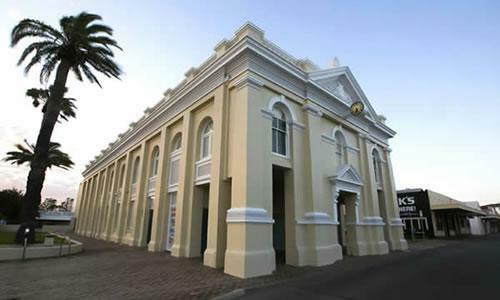 Located in the heart of town in the old Town Hall, the Geraldton Regional Art Gallery opened its doors in August 1984. The Gallery, which is jointly funded and operated by the City and the Art Gallery of Western Australia, houses and cares for the City of Greater Geraldton Art Collection that comprises over 475 artworks, principally paintings and works on paper. 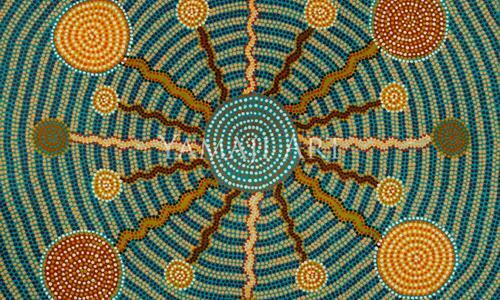 Yamaji Art is an emerging Aboriginal art centre in Western Australia providing professional services for artists with a focus on sustaining cultural maintenance and arts practice in a variety of mediums including painting, textiles, weaving, print-making, design and performance. 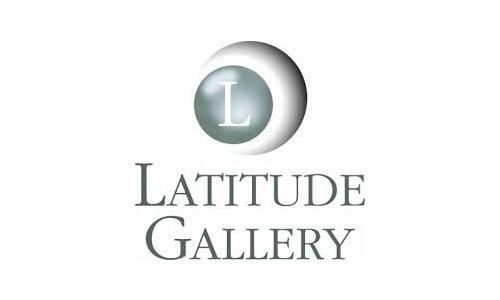 Latitude Gallery exhibits a remarkable array of talent from local, regional and international artists. 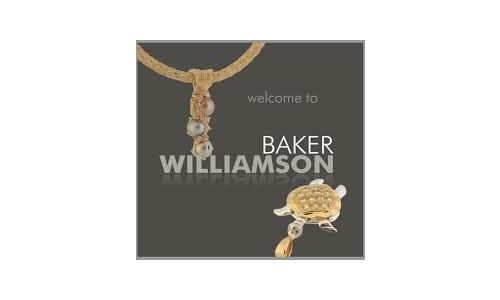 Inspirational painters, sculptors, jewellers, textile and printing artists are involved with the Gallery which has become a real creative hub for the Mid West region. Summerstar Belair Gardens Caravan Park is located in the beautiful West End surrounded by protected beaches. Our closest beach, Pages Beach, is protected from the southerly winds and is a popular swimming and fishing location. This family friendly beach also offers barbeques and a playground. Geraldton offers guests a number of unique aquatic experiences, click here to find out more! 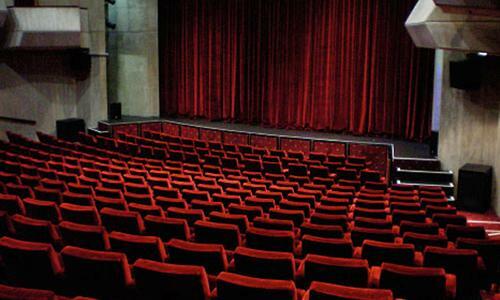 The Queens Park Theatre is Geraldton and the Mid Wests’ premier entertainment venue, showcasing over 100 local, national and international performances.